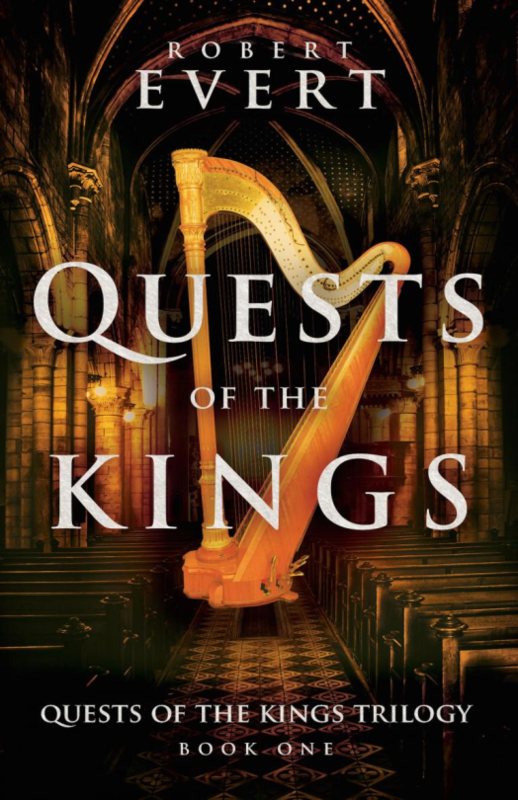 Plain and ordinary Natalie, a sixteen-year-old peasant girl, loves listening to stories about famous adventurers, but the thrilling action of the kings’ quests seems far removed from her everyday life. However, after a violent run-in with Brago, a ruthless adventurer who believes Natalie is a threat to his mission, she is dragged unwillingly into the latest contest. When one of Brago’s cruel plots separates Natalie from her protectors, she must become as strong and cunning as the adventurers of old to save her friends and stay alive. The only thing I liked about the main character, Natalie, was her name. She was like a study in contradictions. I found her character problematic because she is portrayed as a man-hater and if that’s supposed to be a feminist view, I don’t agree with it at all. So much time is spent examining Natalie’s feelings that the bigger plot takes a backseat. This book didn’t quite meet the expectations I formed when I read the blurb. I just feel that I will not be continuing with the series because the characters didn’t appeal to me at all. I would recommend this book to die-hard fans of the author. I wouldn’t pair any food or music with this one because they might just turn out to be more interesting from the book itself and distract from the experience.